Need an Invitation? Maybe a Brochure design? Menu, Poster or Custom Print? You have come to the right site! If you are ready for some creative input, message me and I will be happy to help! For weddings, birthdays, anniversaries - you name it! I can help with invitations for any event. 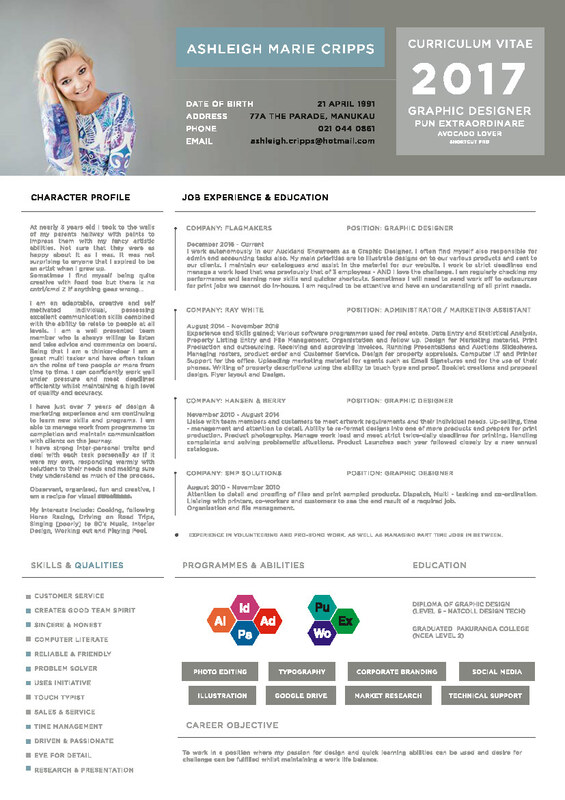 I can re transform your resume so that you can stand out from the rest for that next job application! In my spare time I like to hand draw, paint and design pictures & prints. On request these are available to buy at any size. Flyers, Brochures + Pamphlet Design is also a service I can provide. Ask for details. Needing Business Cards, Logo Design or Letterheads and so forth. I can help with anything you may require. Whether you are after a Birthday, Wedding Date or just a unique way to remember a special time, you can have your very own custom poster design.